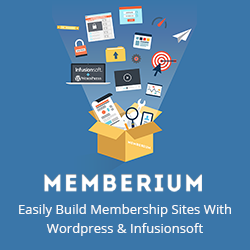 By default, Memberium requires all non-administrative users to have a corresponding Infusionsoft contact record. 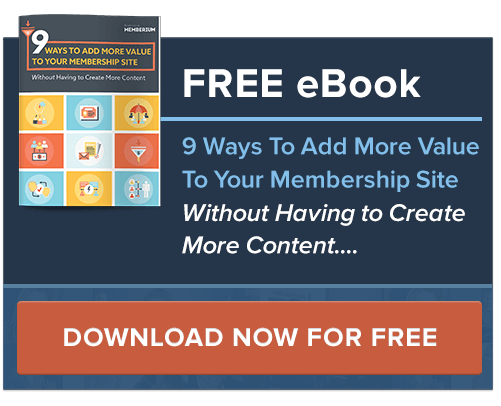 For larger sites, it’s not uncommon to have a group of team members who are not administrators, who may be working on the site, and who are not represented in the CRM system. Typically these users are forum moderators, editors and authors. While it is trivial to map these users into the CRM, it may not be desirable for any number of reasons.